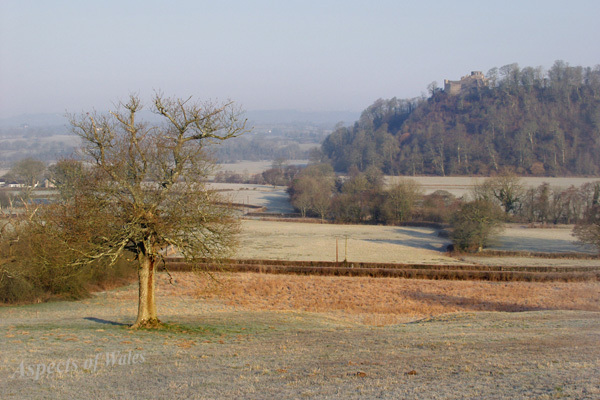 Taken early in the morning on 1st March (St. David's Day) 2004, looking across the lower Tywi Valley towards Dynevor Castle, near Llandeilo. NGR: SN6134920886. Olympus E-20P.